Bayside City Council is developing a masterplan to protect and enhance the Brighton Beach and Hampton foreshore. This consultation has now concluded. Submitters will be notified by email when your feedback is scheduled to be considered by Council. 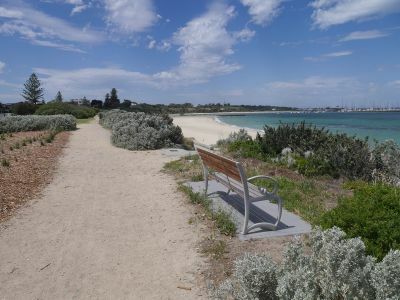 Bayside City Council is developing a masterplan to protect and enhance the Brighton Beach and Hampton foreshore, making it easier to get around and a nicer place to visit. 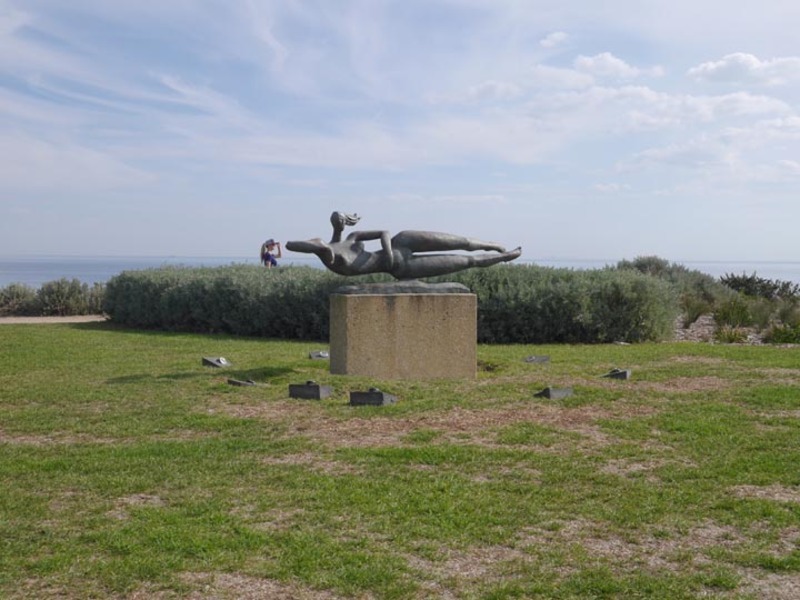 This plan will guide design, priorities and staging of works on the foreshore between South Road, Brighton and Linacre Road, Hampton including the Ferdinando Gardens (opposite Small Street). To provide your feedback or review the full masterplan, a copy can be download from this site, is available at all Council libraries and Bayside City Council Corporate Centre. See Key Dates to find out where and when the project team are hosting information sessions. Accommodating future needs and improving all ability access to the beach, paths, toilets, parking and picnic areas. Investigating the option of introducing parallel parking in the nature strip adjacent to Hampton Life Saving Club to reduce traffic congestion. Bayside Council is also developing a masterplan for Sandringham foreshore between Abbott and Eliza Streets view the masterplan online(External link). Managing demand for carparking along Beach Road is a constant challenge dilemma for Council and the nearby community. Residents need to park close to their home, while beach goers want to park close to key points of interest. Demand for carparking needs to be balanced with the health and safety of all road users, cyclists and pedestrians included. Demand is obviously increased during the summer months when there is increased use of the foreshore. Council commissioned a traffic report to explore opportunities to increase the number of carparking spaces provided while protecting the health and safety of all road users. This report found that this was difficult, given the width of road required for vehicle access and the space required to park a car while providing cyclists with a reasonable buffer from car doors opening. The only feasible option that provided a net gain of carparking (up to 11 spaces) was to provide indented parallel parking along the residential side of the road. Please refer to page 6 of the Masterplan for more information. Indented parking is parking that is recessed into the road reserve and is protected by a kerb channel. Residents in these areas would have access to parking that is exempt from the current clearway restrictions. Results in a net gain of 6 – 11 car spaces. Residents in these areas will still need to negotiate other road users and cyclists to break into the flow of traffic safely. Cyclists will need to negotiate vehicles parking and entering traffic in these two areas identified when other parts of Beach Road are a clearway. Grass would be replaced with bitumen and concrete. 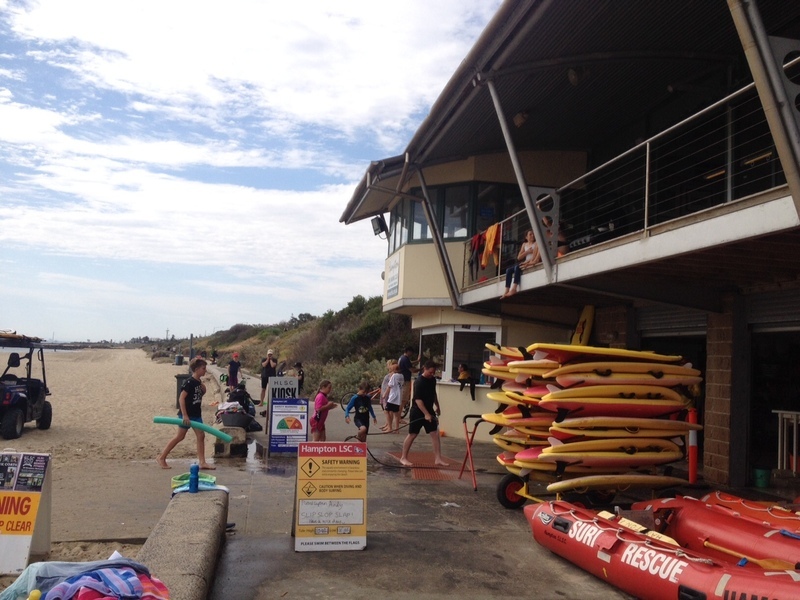 Hampton Lifesaving Club has over 900 members and is outgrowing its current club house, the club’s committee is working with Lifesaving Victoria to investigate options to increase the building’s capacity without impacting on views from Beach Road or Hampton Beach. We would like to test early elements of this proposal with you. Please refer to page 13 of the Masterplan for more information. Do you support the early concept to extend the HLSC into the rear access path and create an unsealed walking trail to connect the coastal walking trail? Council is exploring ideas to upgrade and improve the Octopus Garden Play area (area of beach behind Ferdinando Gardens) with a salt water play area and splash pad with seating and shade. This section of beach is popular with young families, it has an accessible ramp, is sheltered from the wind and the water depth is shallow. Please refer to page 14 of the Masterplan for more information. Do you support the concept to improve and replace the Octopus Garden Play Area? Do you have any other ideas for this location? The section of the Bay Trail at South Road has been identified as a potential risk due to the large volume of bicycle traffic and pedestrians. Changes proposed page 12 of the Masterplan will help to reduce this congestion and separate cyclists and pedestrians at key intersections. Do you believe the proposed changes will help to reduce the risk of injury to both cyclists and pedestrians? Is there more that could be done in this area to improve safety? Unlike other areas along the foreshore this section of beach lacks opportunity for natural shade, shade from tall trees or vegetation. The Masterplan proposes the installation of two timber shelters, one near the Hampton Life Saving Club and one near South Road. Refer to page 11 of the Masterplan for more information and page 12 for an artists impression of the shelter. Do you support the inclusion of two shelters in this area? Are these the right locations for shade shelters? Brighton Beach to Ferdinando Gardens Masterplan will be presented to Council for adoption at the Ordinary Meeting of Council. Register to speak at the meeting online(External link). We are proposing to install a new toilet block near the New Street stairs. 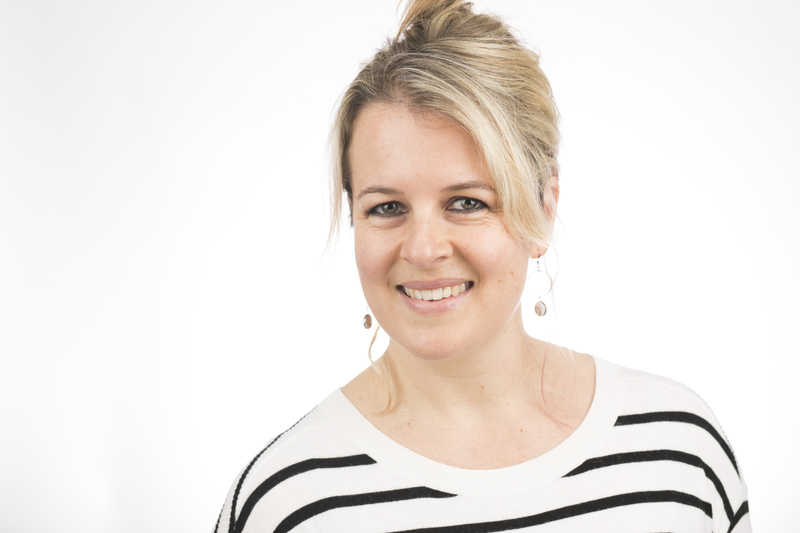 Do we need another toilet block in this precinct? What are the key objectives of the masterplan? 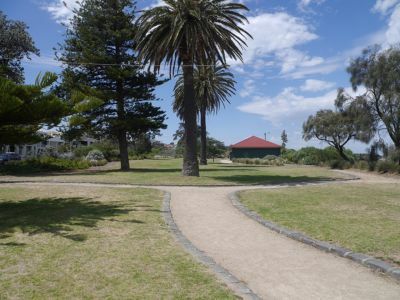 The Brighton Beach Precinct (gardens and foreshore) is classified as municipal open space, highlighting its importance for both local Bayside residents and regional visitors from outside the municipality. The master plan guides the design and priorities for this area and aims to balance the tension between use and protection of the natural environment. This plan will guide design, priorities and staging of works on the foreshore between South Road and Linacre Road, including the Ferdinando Gardens (opposite Small Street). 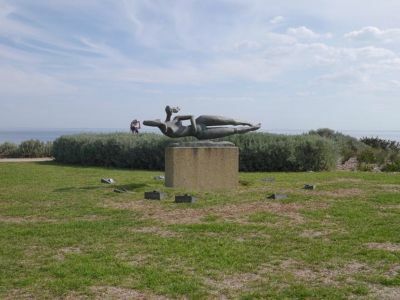 Brighton Beach Foreshore is Crown Land with Bayside City Council having Committee of Management responsibility. The seawall and rock groynes are assets of the Department of Environment, Land, Water and Planning. The promenade path is managed by Bayside City Council. Improve safety and access along key pedestrian and cyclists trails. Protect the foreshore environment, particularly areas of indigenous coastal vegetation and habitat for native wildlife. Identify opportunities to enhance Ferdinando Gardens and the foreshore for year round community use. Accommodate future needs and improve all ability access to the beach, paths, toilets, parking and picnic areas. What are the timeframes for delivering the proposed recommendations?